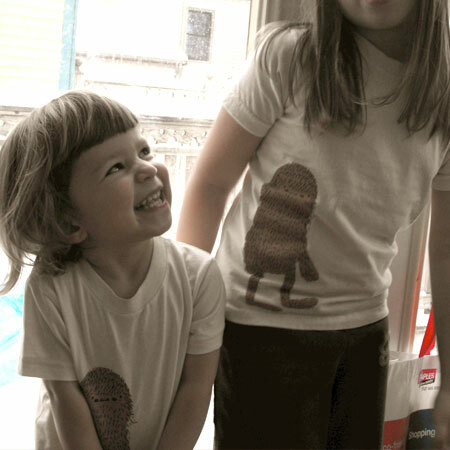 One of my gifts to the girls this Christmas were matching Bigfoot tees. Trying to get a picture of them both in them has been a challenge! Ila loves the shirt but wants to wear nothing but “monkey jammies” and Sosi doesn’t like pictures being taken of her lately. The shirts are beautifully made, I’m really happy with them. You can get yours here. Oh, I hope I can still get one! So Cute! !